I hope you all find this as interesting as I do! We are all familiar with the class of artifacts known as pestles, in particular roller pestles. We are less familiar with stone lithophones, which are stone musical instruments, used by many cultures the world over. I will include a video of such instruments from Vietnam, at the bottom of this thread. Until very recently, stone lithophones were not known, or rather, not recognized, among our prehistoric Native American cultures. At least that I am aware of. Recently, a friend of mine from Martha's Vineyard, archaeologist Duncan Caldwell, identified several roller pestles from New England as instead being lithophones. You will also find a PDF link for Caldwell's article at the above link. Last edited by CMD; 04-10-2019, 10:16 AM. That is really cool. I am constantly amazed at how much talent some people have, that girl playing the stones is great. Of Course ! They were grinding out music ! And add drums ! We learn more every day ! Thanks , I enjoyed the music ! 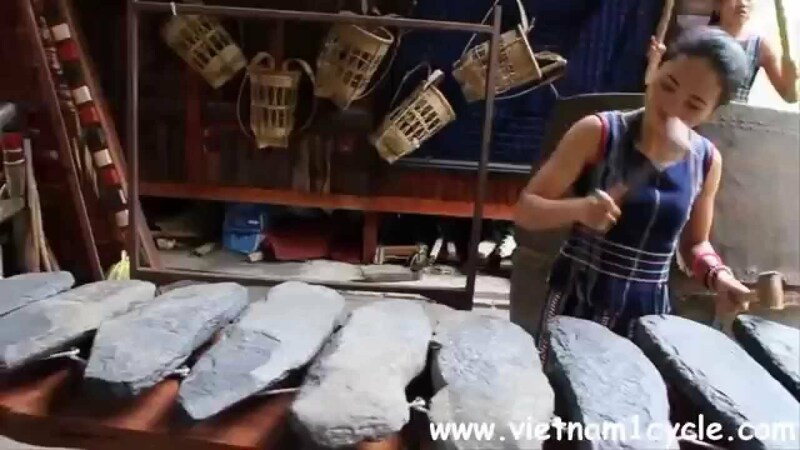 BTW I just loved the Vietnam Lithophone video. Way Cool. I have a 17.5 inch neolithic saharan stone that could be a lithophone. I'm not sure but it does produce a beautiful low tone. Never knew or have seen any of this . Thanks for a glimpse into another world . Got to say thank for these kinds of posts and for sharing your knowledge. I had heard of foot drums but not stone ones. Really amazing. CMD, good post. I don't doubt that people enjoyed and noticed the availability and variety of percussion instruments. German archaeologists named these Klangplatten which is the name for the little plates in a xylophone. They believed that some of them were musical. They very well could be. Wow, that is super thin! Thanks for sharing. Drumming is a rythem born with us. The first sounds we hear is the beat of mothers beating heart while still in the womb.